Play your new SYMPHONY Grand Chromatic everywhere you go and initially! 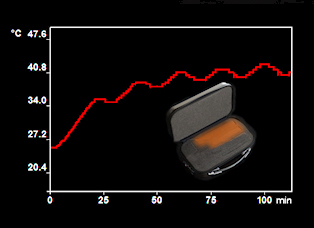 The unique heatable case deliveres the right playing temperature making it less suspectible to condensation on the inside of the instrument - humidity can evaporize faster. 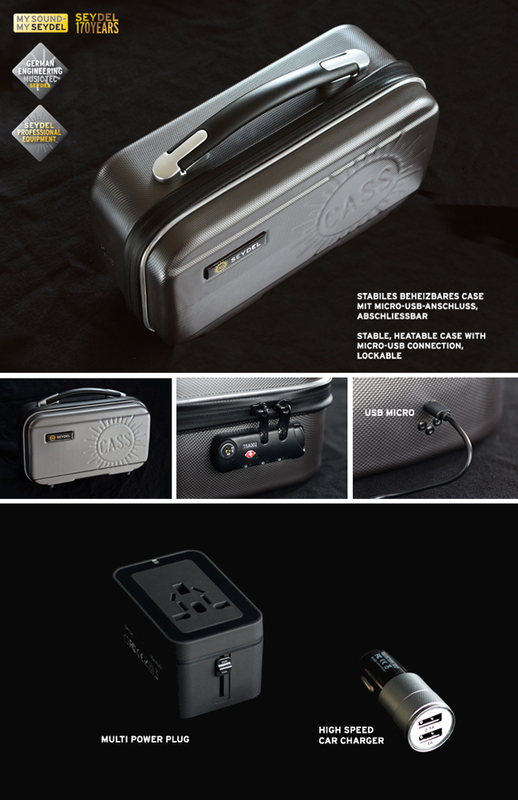 As accessories the heatable case comes with a USB-adapter for your car-plug, a multi-power-plug-adapter for all international power-ports and a USB-cable to connect with a computer.